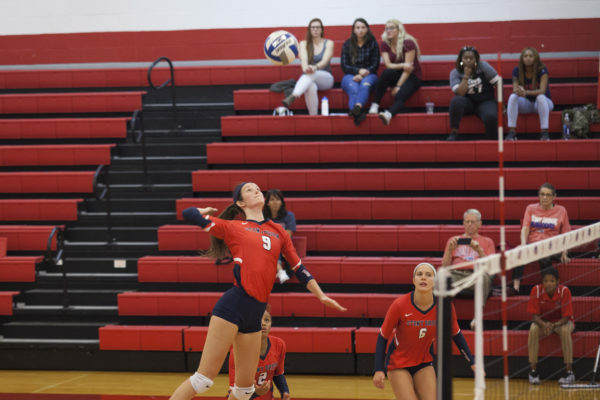 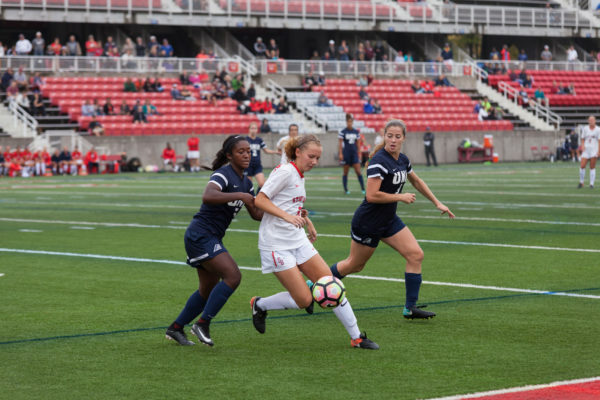 Stony Brook Women’s Soccer picked up its fifth and final victory of the month with a 4-0 win against the Vermont Catamounts on Sunday, Sept. 30. 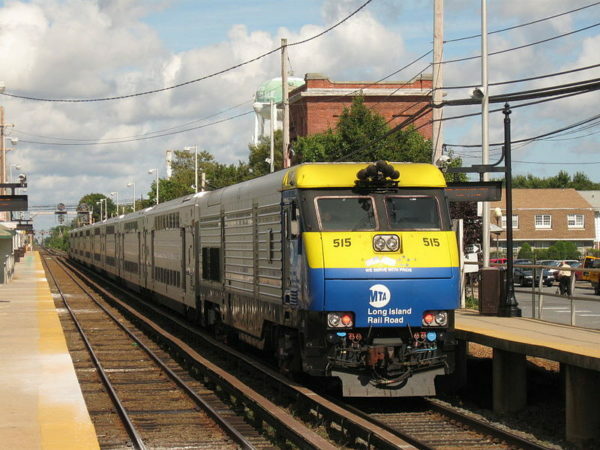 Governor Andrew M. Cuomo announced the completion of the Long Island Rail Road Double Track Project a year ahead of schedule on Sept. 21. 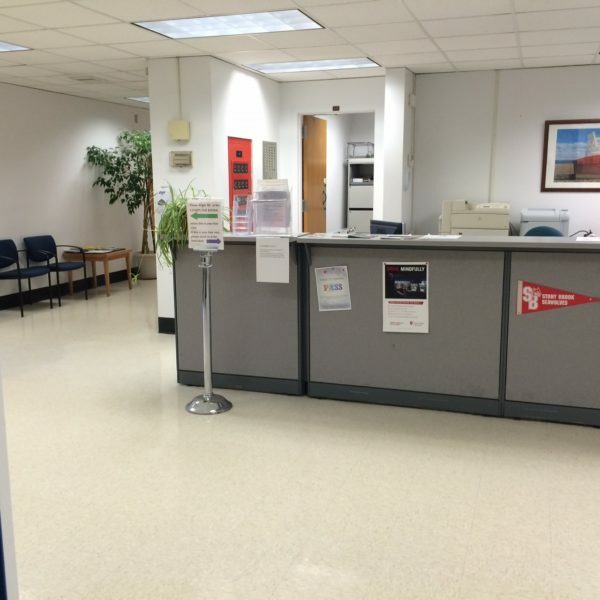 So why does Stony Brook, a university with 3,117 students from China, South Korea and Taiwan alone, have zero mental health counselors on site that speak Mandarin or Korean? Sicanni Purizaca, a vendor based in Greenport, sells music, handmade flutes and jewelry influenced by Native American culture to cope with the drastic change in income flow.